A perfect snack in the middle of the day!  Tomorrow more outfit photos! 🙂 Today’s also a really busy day! I would like that snack as well…love love love sugar! 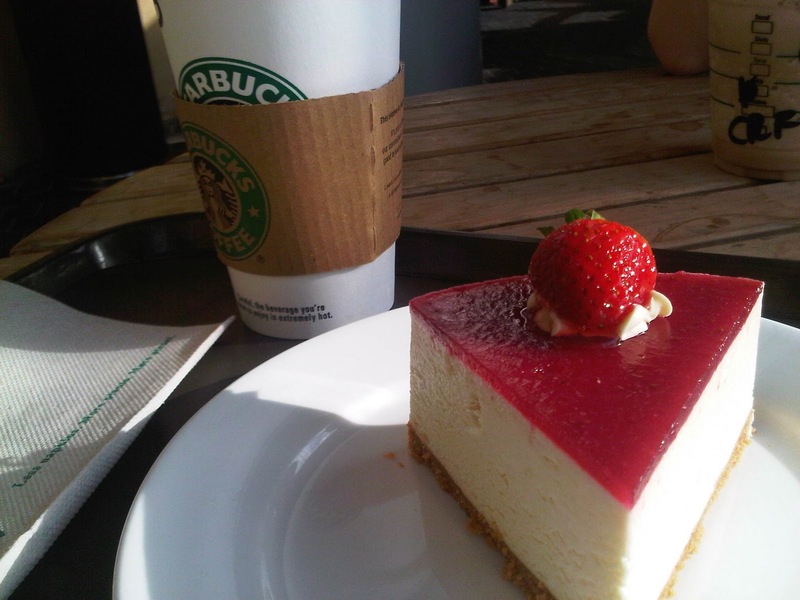 Starbucks Coffee Strawberry Cheesecake is amazing! It's the best!